Even after a few changes, it’s good to be aboard a friend. 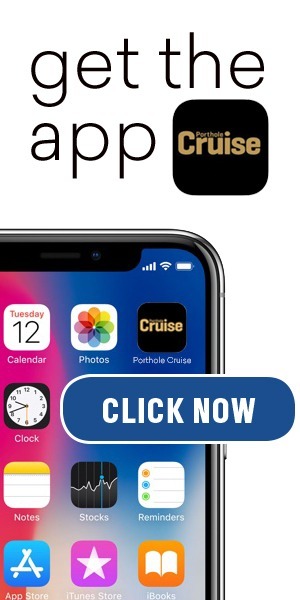 I like to think I have my finger on the pulse of the cruise industry but lately I’ve been plagued by a shipload of personal issues that have forced me to turn my back on the outside world, and that includes my Yahoo! 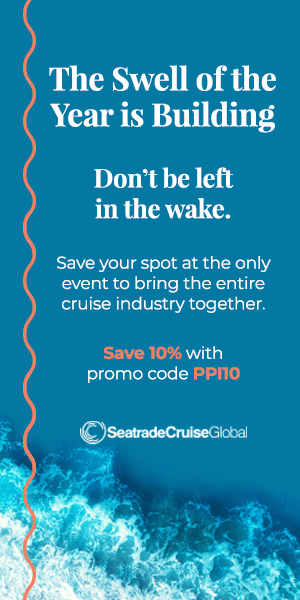 inbox and its many, many cruise line e-newletters and press releases. So, when I boarded Norwegian Gem on Saturday it was, like, woah! I felt as though I had arrived at the home of a really good friend — a very, very, very rich friend — to discover she had extravagantly revamped her digs without even mentioning it to me. The greatest change hit me over the head like a beer bottle as we were en route to our Deck 8 cabin. Gone were Gem‘s Blue Lagoon and Moderno Churrascaria which had previously hovered on the deck above the ship’s guest services area. In their place was the new, 24-hour O’Sheehan’s, a sprawling yet atmospheric Irish pub-like restaurant and watering hole complete with brick wall accents, dark woods, tufted leather window-side banquets, ironwork grilles and hanging ceiling lamps. Like any self-respecting Irish pub, O’Sheehan’s features four TVs turned to hot sporting events (and that’s not counting the giant-screen TV suspended between two decks) and features a menu of comfort foods like fish & chips, pot pie, wings, burgers, meatloaf, mozzarella sticks, and other choices for the food lover, though not necessarily the health-conscious food lover. Strolling further around the ship, we noticed new carpeting, including the oh-so-cool peacock-feather-like print along Gem‘s Bar City corridor on Deck 7. Wow. And on Deck 13, we found another eye-opener. Moderno, relocated from Deck 7 to make room for O’Sheehan’s, now sat alongside Cagney’s Steakhouse. Star Bar transformed into the tropical-themed SugarCane mojito bar that winds seamlessly into the churrascaria’s new location. With floor-to-ceiling windows and striking black leather basketweave-backed seating, Moderno and its menu of tableside-carved roasted meats just might be my favorite restaurant on board. No doubt about it. While my back was turned, my good friend Norwegian Gem has been busy shaking up an interior that always dazzled me. And yet, even with her hands full, she somehow managed to remember that one of her biggest fans would be joining her for this Thanksgiving sailing. 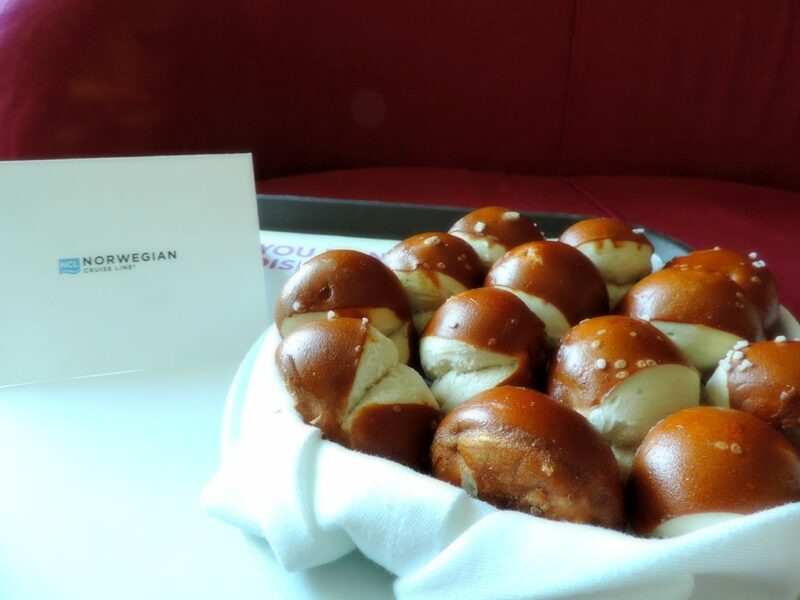 She remembered how much I love Norwegian’s signature pretzel rolls and surprised me with a platter of them in my cabin. And when, even after a year’s absence, Hotel Director Jenny, Concierge Carlos, and a few buffet waiters greeted me warmly, there was no question that, despite all of the changes, Norwegian Gem still felt like home. You too, Denise, and thanks for the kind words! How ’bout that last night, huh? A wedding…a lost child… Hope your drive back wasn’t too awful!